Summary The Technology Center Güssing was established in January 2002. 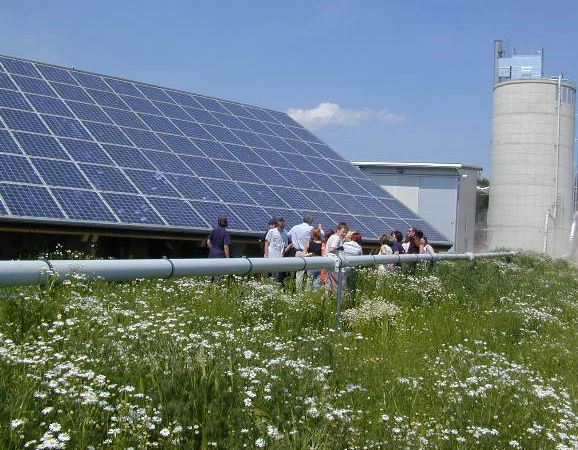 In the last few years the location Güssing become a high regarded competence center for renewable energies. The Technology Center offers researchers an ideal environment for the successful implementation of projects in the range of renewable energy. by The installation of the demonstration PV-power plant the visitors was brought closer to the usage of sun power, and this not only in theory but also in practice.